Need to find a commercial grade ice cream machine or ice cream makers? 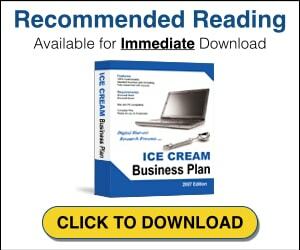 Here are a list of companies that sell the equipment necessary to make ice cream and other frozen desserts. Ice cream equipment and supplies. Also offering gelato equipment, frozen yogurt equipment and soft serve equipment. Happy Yummy mini ice cream balls.